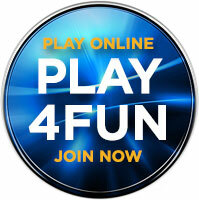 Experience the exhilaration! 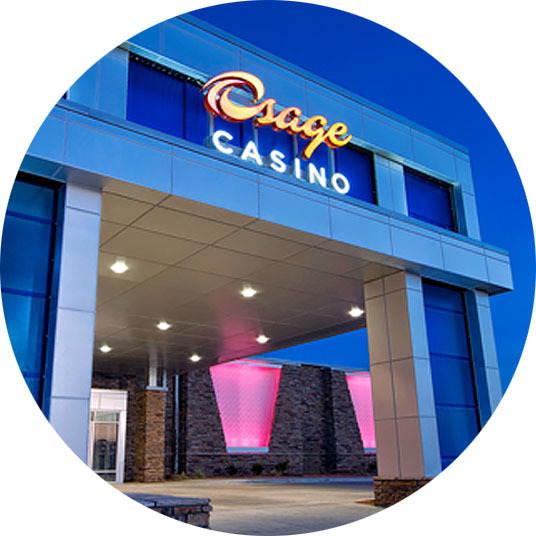 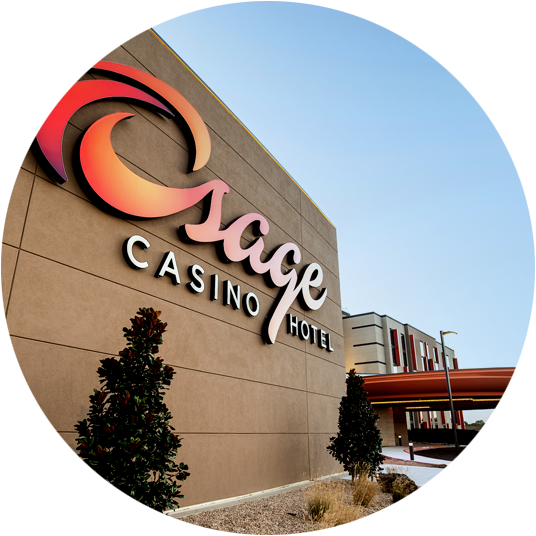 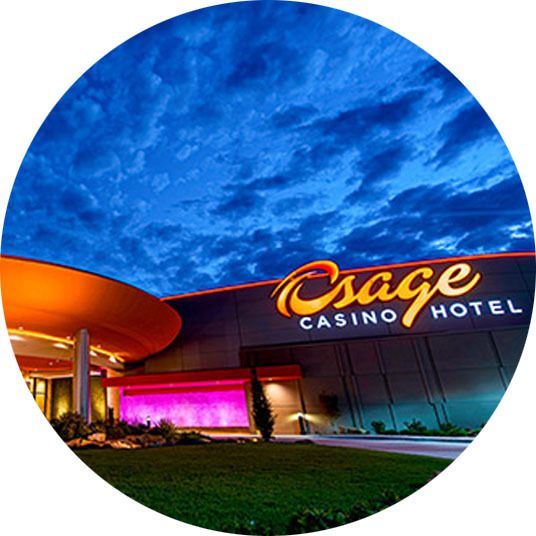 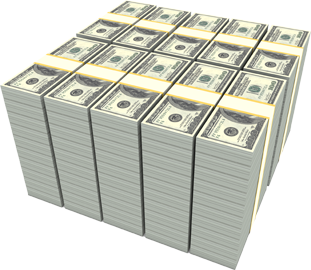 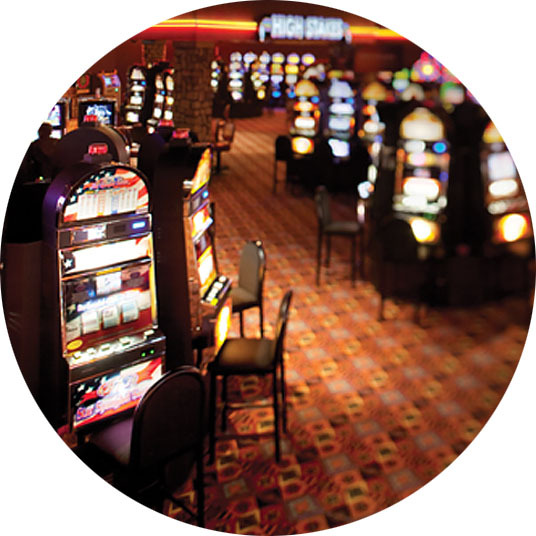 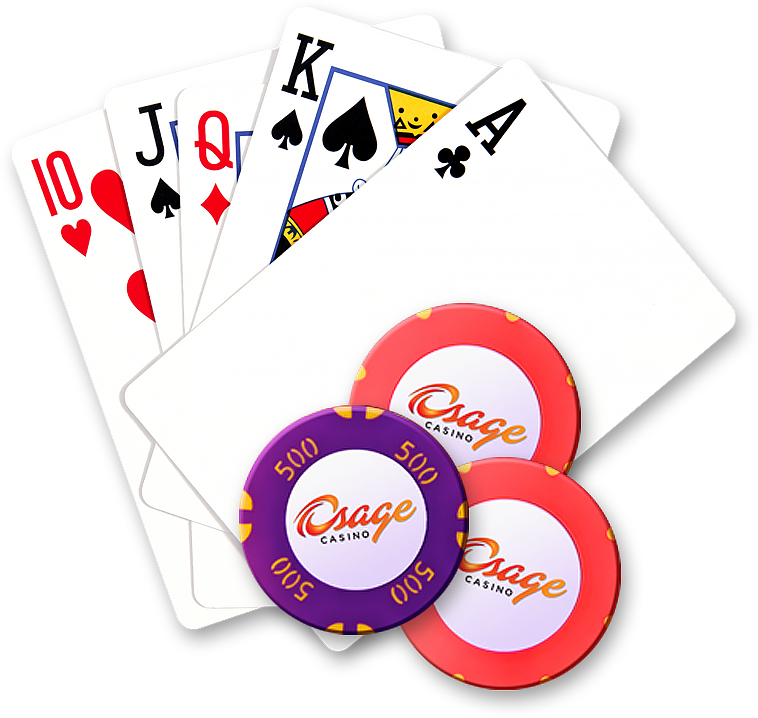 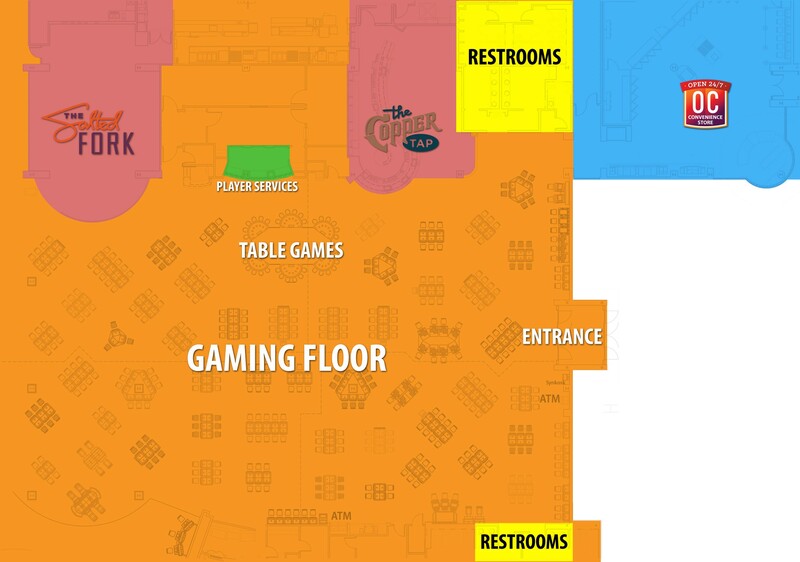 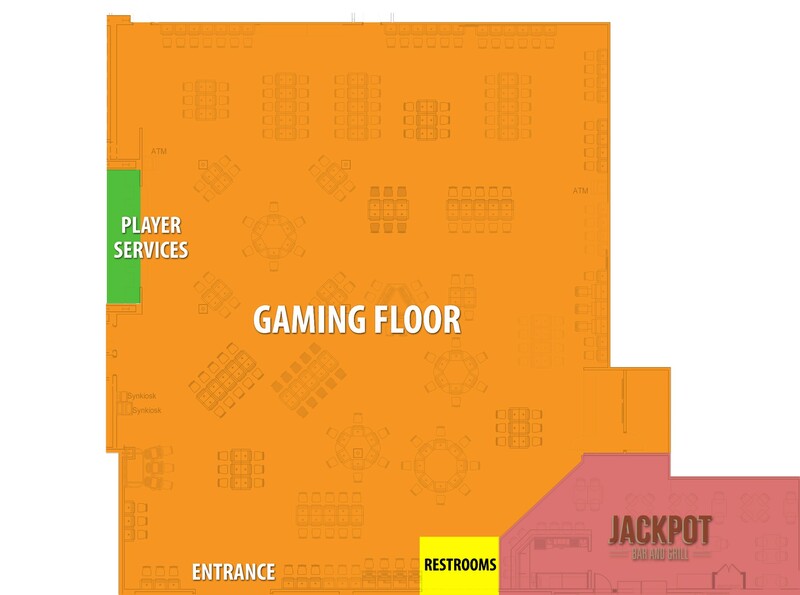 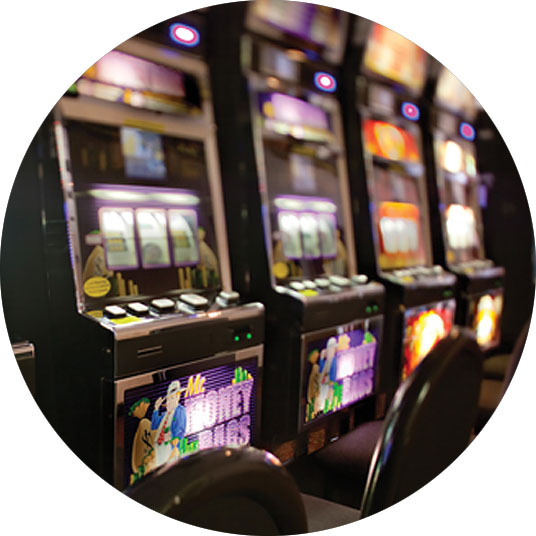 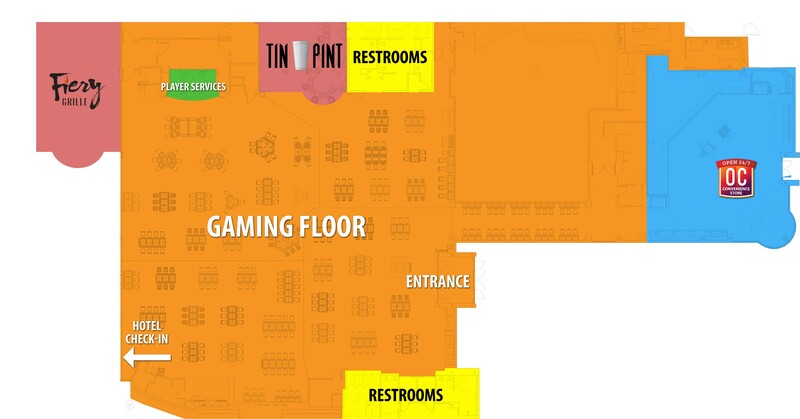 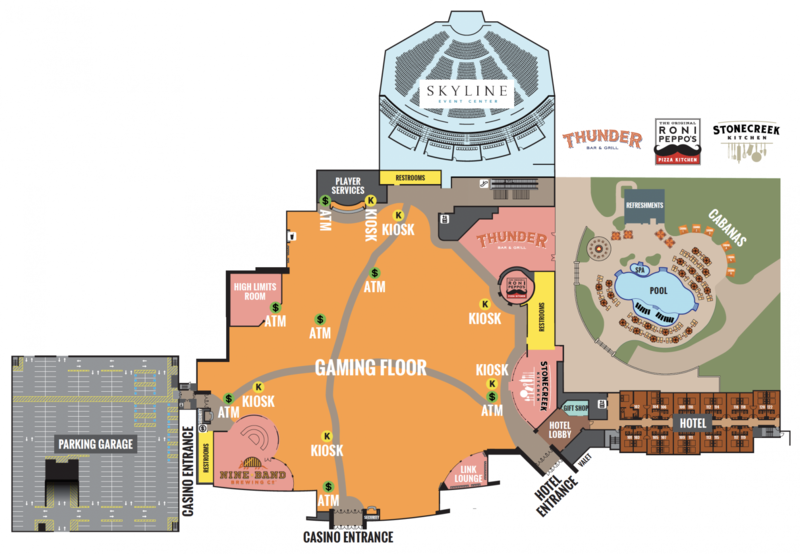 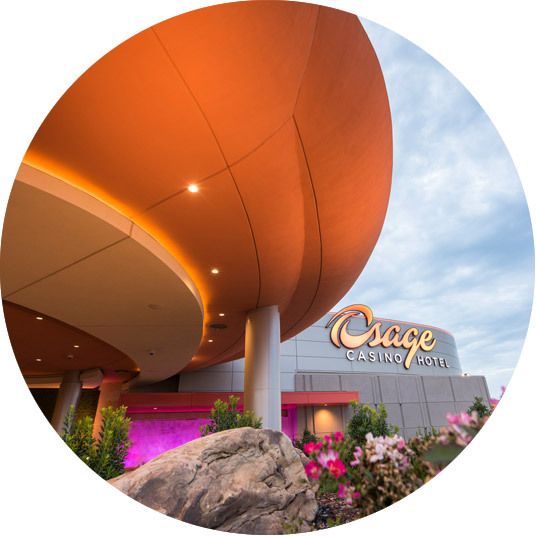 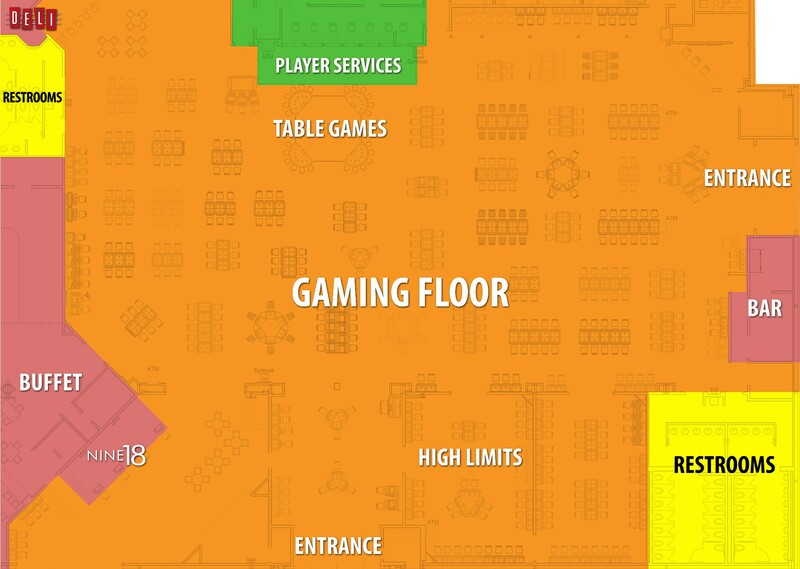 Osage Casino offers a world-class casino experience, from the rush of the high-stakes tables (Tulsa, Bartlesville, Ponca City), to electronic gaming options. 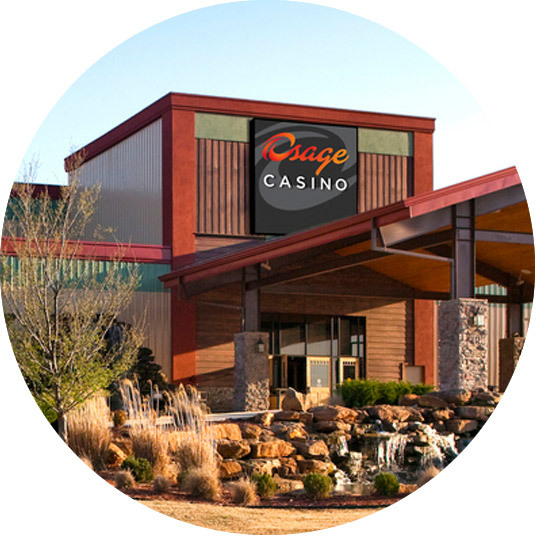 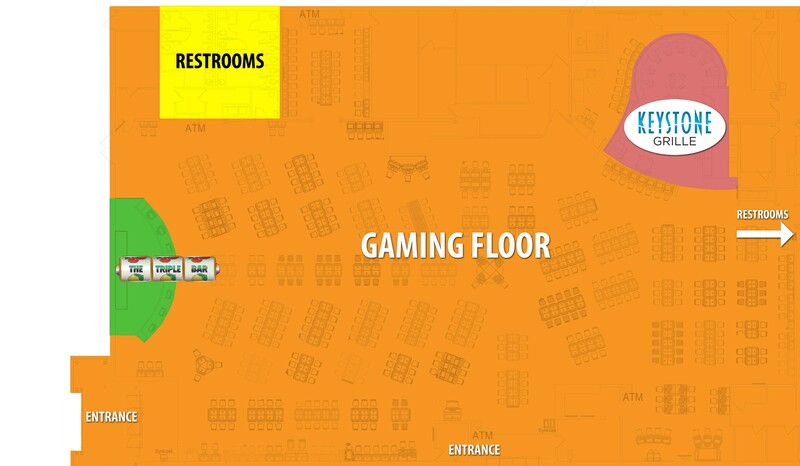 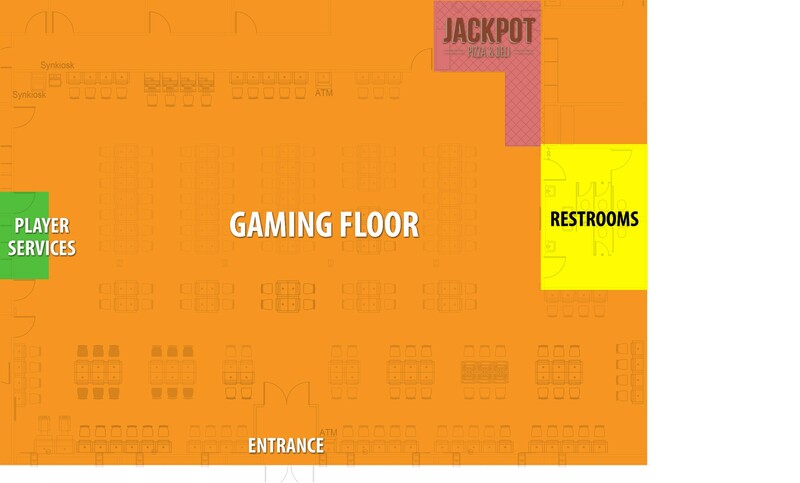 Combined with our unmatched hospitality, Osage Casino is where Oklahoma can find the unforgettable gaming experience it’s been waiting for!